Despite the flurry of sales activity in the first quarter reported in this note last week, our Upstate Lakes Board of REALTORs got together on Wednesday to celebrate sales achievement for 2015. 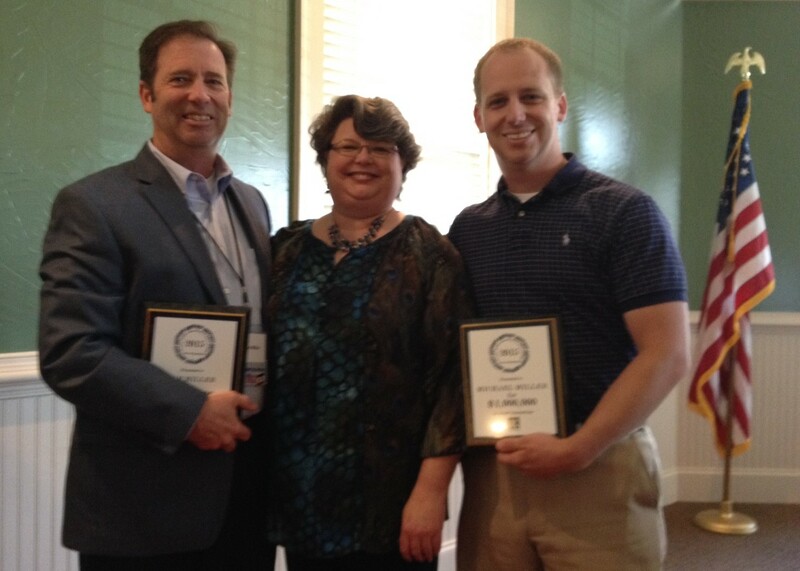 I am excited to report that the SpotOnTheLake Team was recognized for both the top agent and top team in our board. Our team of three - with Michael specializing in working with Buyers, me with Sellers and Janet being the glue that holds us all together was firing on all cylinders helping 87 people buy or sell real estate in 2015. That would be the highest number ever - for now. 2016 is looking great with 41 clients closed or under contract already. 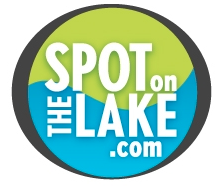 Please contact us if we can help you find your spot on the lake.